Stunning Penthouse! 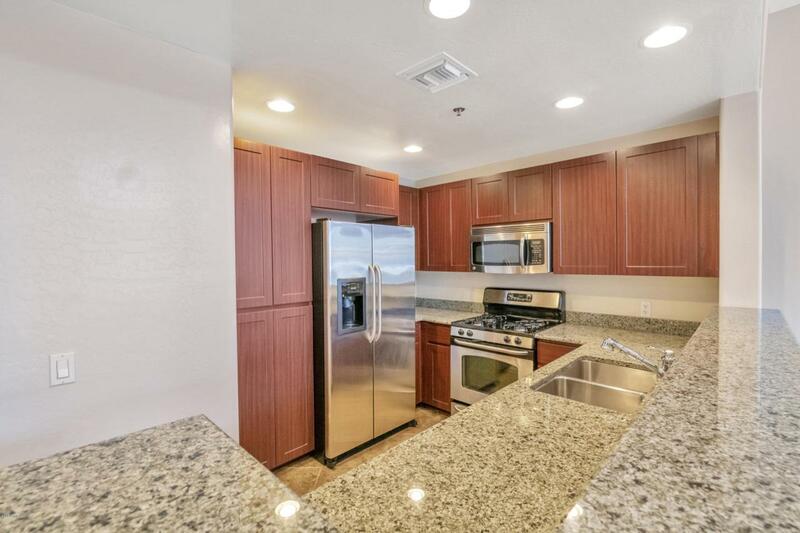 Loads of natural light, huge patio, Master loft bedroom has extra area for live/work space . 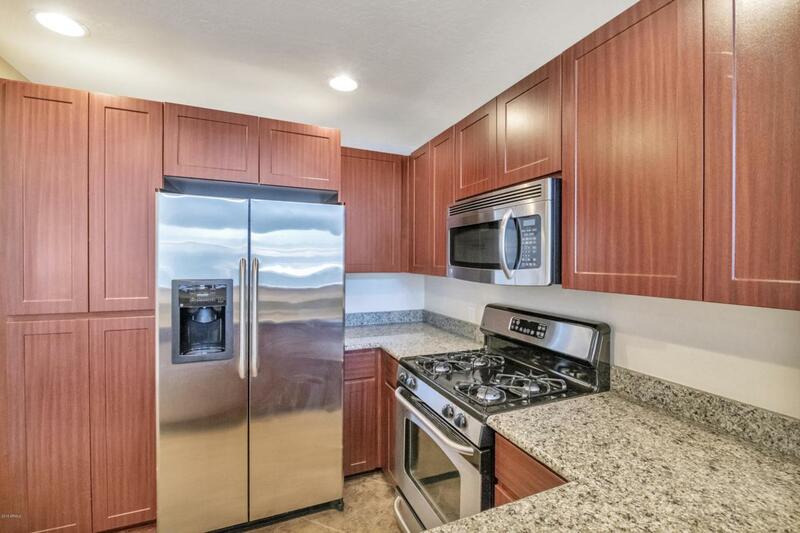 Stainless appliances and granite counter tops. Gorgeous Lobby and Corridor remodel currently happening! Must see! 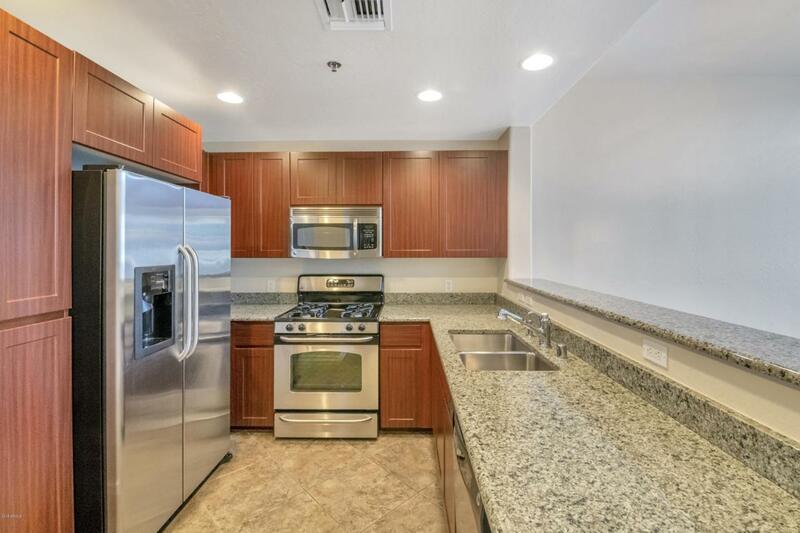 Amenities include clubhouse, theater room, pool, spa, sauna, gas grills, fitness center, underground/gated parking and an onsite community manager. 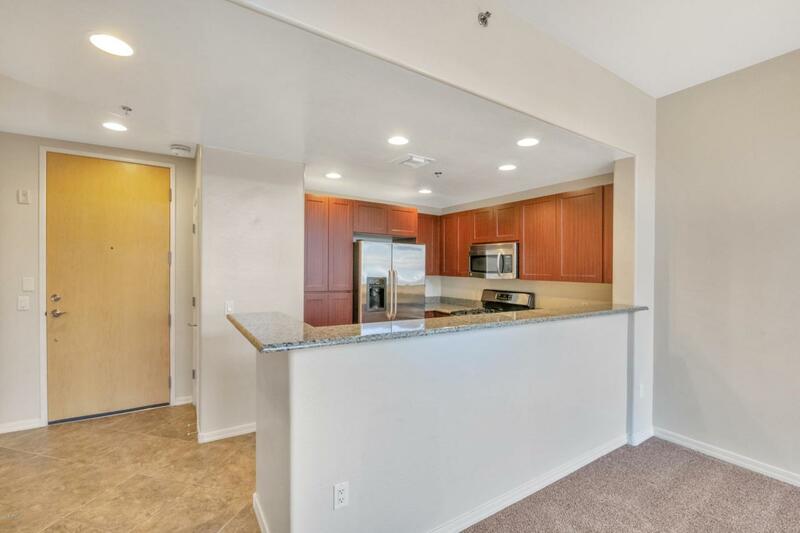 Perfect location on light rail stop for access to fabulous restaurants, Phoenix Art Museum, Heard Museum, US Airways Arena, Chase Ballpark, Symphony Hall, Herberger & Orpheum Theater.